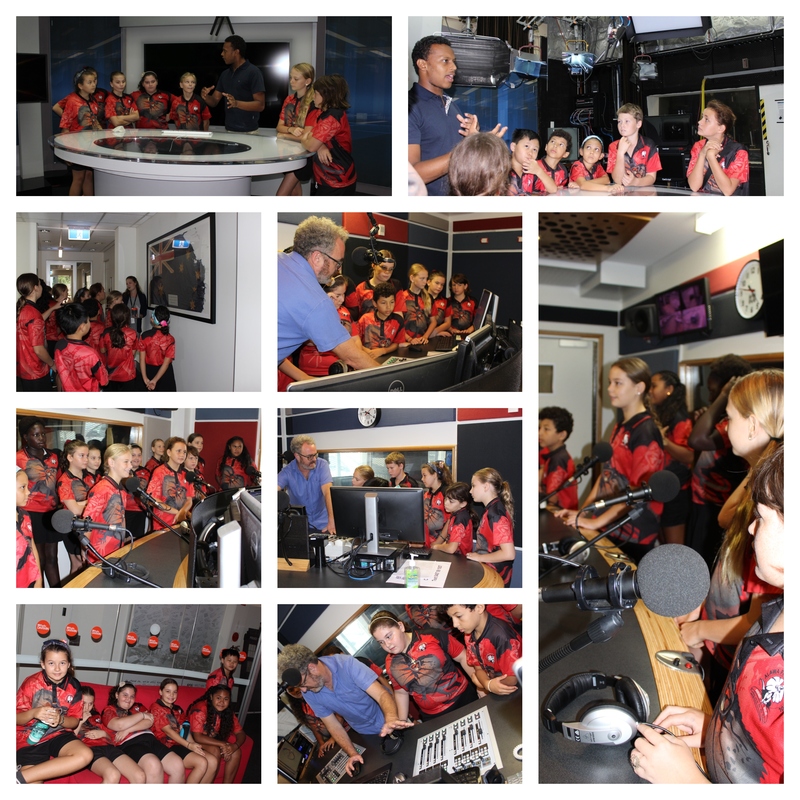 Friday the 30th November students from the senior choir were invited to attend the ABC radio station to do a pre-recorded interview and song for Christmas. Students were interviewed by local presenter Adam Steer on what Christmas means to them, what they do, what they would like and where they will be this Christmas. Students then taped a recording of Christmas classic Silent Night which they have spent their lunches learning over the last few weeks. Adam then gave the students a fantastic tour of the studios including the TV news studio which enabled the students to help embed their recent media studies learning. Lots of questions were asked and the students left excited about what they have experienced and learned. A big thank you to all the students that participated and represented Alawa and of course to our fantastic choir master Mr Lotherington. The recording will go live on air on Wednesday 5th December during Adams show.